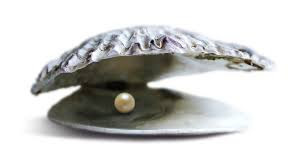 Listen to Your Elders, and Find Your Oyster Written by Nettie Harper Co-Founder, Inspired Memory Care As we travel through life, we make millions of choices throughout our days . . .